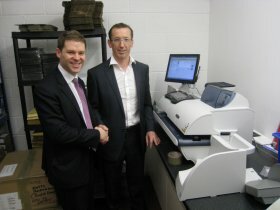 After 12 months of building / fitting out and an investment of nearly £500,000 Mailcoms House was officially opened on 13th January 2012 by Aidan Burley MP. 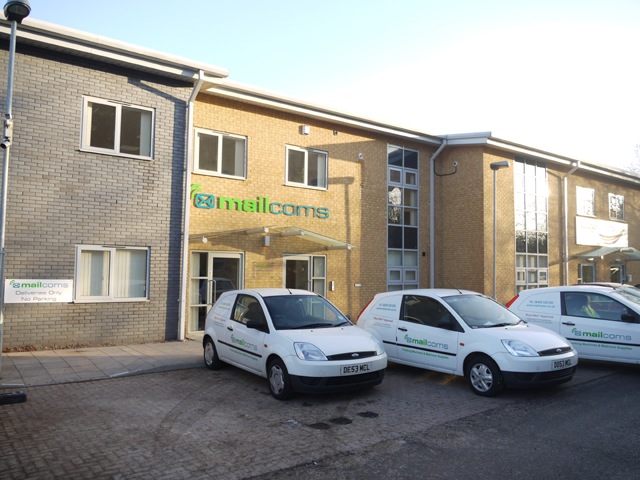 The investment and development of Mailcoms House has been welcomed in our local community as its also created opportunities and jobs in a much needed part of the country. These new premises enable us to be contained on a single site with larger storage facilities to hold more stock, a purpose built Franking Machine ink cartridge remanufacturing centre to enable us to increase our cartridge recycling program and extensive administration and service facilities to enable us to continue being one of the premier franking machine distributors and service agents in the UK.